Who wants a drumstick? Now you can enjoy a delicious turkey leg anytime, anywhere! 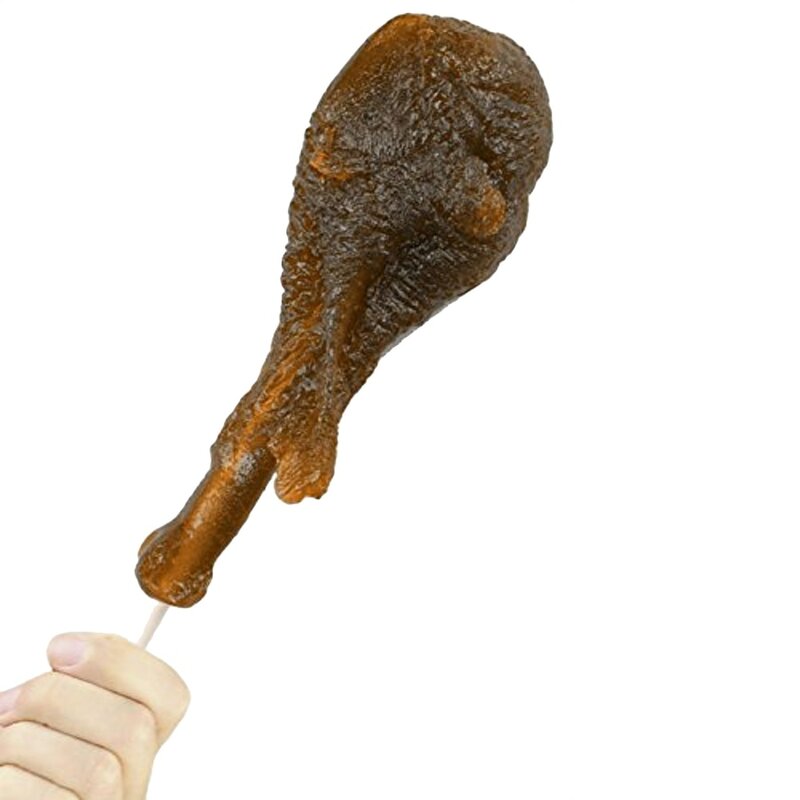 This Giant Gummy Turkey Leg is available in a Cherry flavor.